Valentine’s day is just around the corner and while people are out buying as many chocolates and stuffed bears as they can, you can surprise your partner by picking out a romantic tech Gift for your valentine. There is no reason you can’t get your partner a gift from the tech department and still call it romantic. With that thought, we have lined up a few tech gift ideas for men/women. With the help of our tech gifts guide, you will be able to easily pick the perfect gift for your valentine. If chocolates and flowers are not your lady’s style, then these romantic tech valentine gifts will make any women extremely happy. If your woman is not into the normal handbags, this is definitely something she will go crazy over. This handbag has the ability to change color and match any color your woman likes. And that is not all, it will even charge your lady’s phone on the go. The bag comes in three different sizes, so you can easily pick her style. If your valentine is into music, these Molami Plica headphones will make an ideal valentine gift. These headphones are fashionable and will fit perfectly with any day-to-day outfit as they feature a sleek and modern design. Plus, they offer excellent sound quality that can easily be enjoyed for hours. If your valentine is a fitness freak, then this Bellabeat Leaf is an attractive and elegant gift for her. This is not a stunning piece of jewelry; it will help her keep track of her sleeping patterns and physical activities. The Bellabeat Leaf comes in three different colors and can be worn as a clip, necklace, or bracelet. is the best present for her. 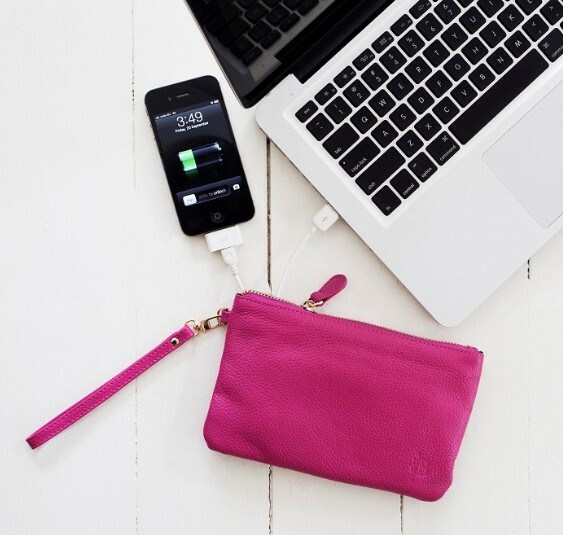 As it is no ordinary purse, it comes with an external battery to offer ladies a quick charge on the go. These are available in wristlets, cross body bags, wallets, and clutches. They come in a range of colors and will make sure you are always connected with your lady love. If you are looking to give your loved one something special this year for Valentine’s Day, we have the best tech gifts collection for you to pick from. An easy way to show that you love and you care about his safety. 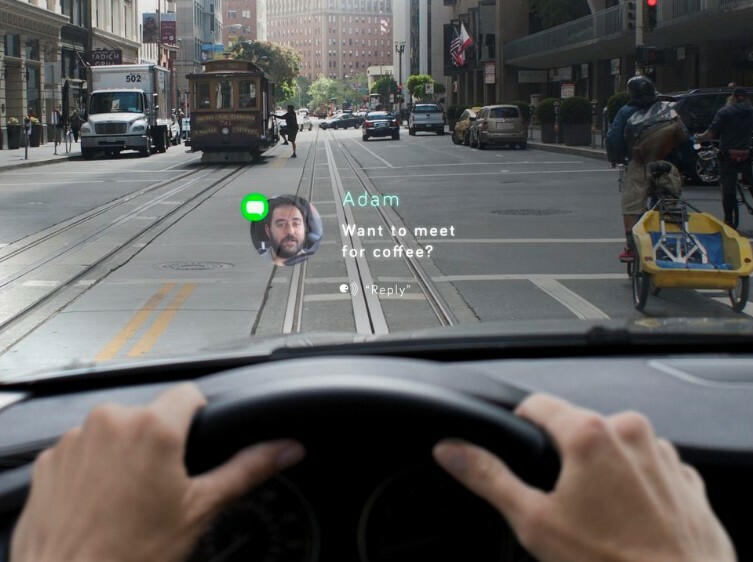 It will help him stay focused on the road while managing his phone and car features with his hand gestures or voice control. The device works on both Android and iOS devices. With the Navdy mounted windshield projector, you can make sure that he never gets distracted from the road. 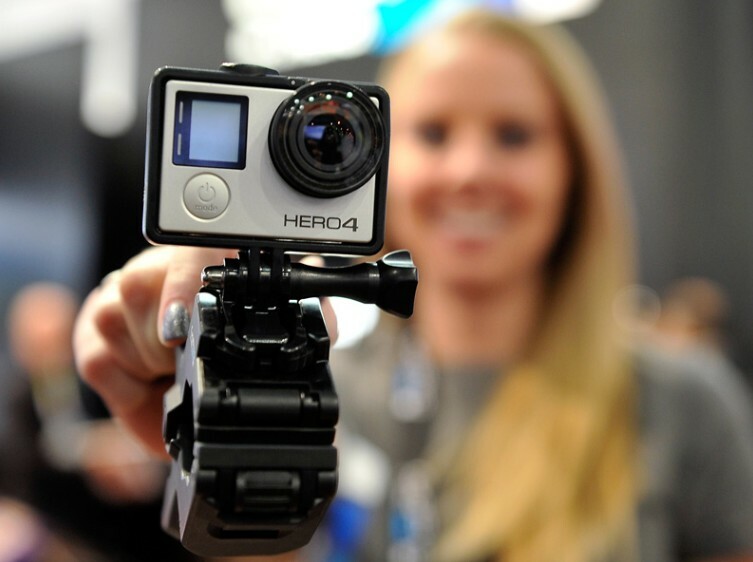 If your man loves making videos on the go, the GoPro Hero4 Silver is definitely a top pick. It features a touchscreen display screen and different mount options. So no matter if your man is a surfer or a musician, he will be able to easily shoot 4K videos. If you are simply looking for something for a guy who loves shooting, adventure videos the entry-level GoPro Hero will be the ideal gift. Is your man a golfer? If yes, then the Smartgolf Stiff is the ideal gift for him this Valentine’s Day. This is a fully functional club that can be used to tee off on the course and comes with built-in sensors that offer an analysis of the golf swing. Smartgolf Stiff will help your man improve his golf game. Is your special someone a phone photographer? If so, then this Polaroid Zip mobile printer will make the perfect valentine gift this year. 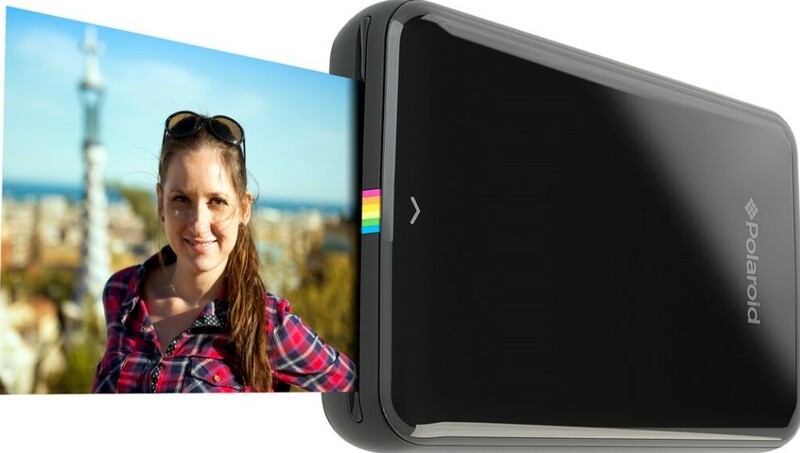 The Polaroid Zip is small enough to fit in a pocket and can print pictures he takes from his phone. This is the ideal gift to help you both make some adorable memories you can hang up on the wall and not just on your Instagram profile. The post Romantic Tech Gifts for Your Valentine appeared first on BiggieTips.